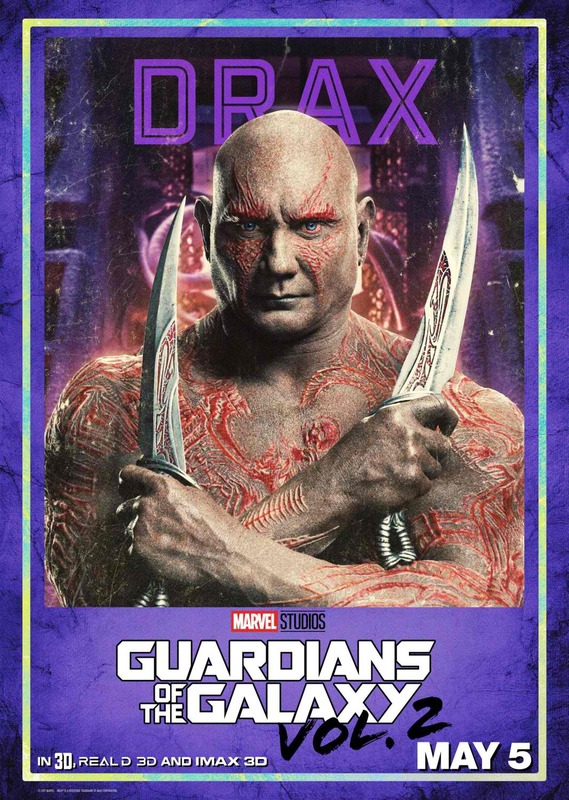 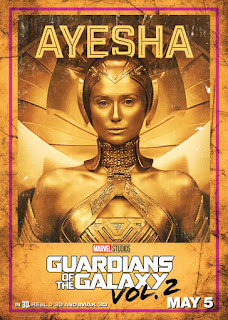 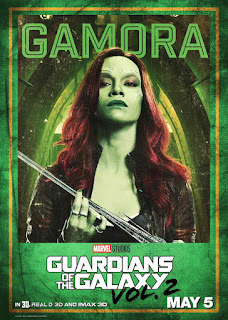 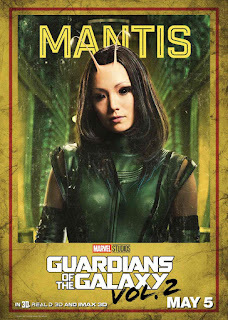 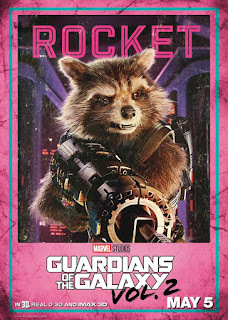 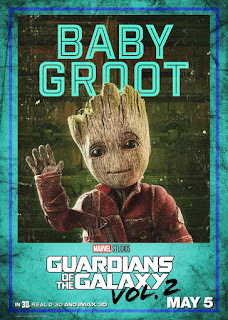 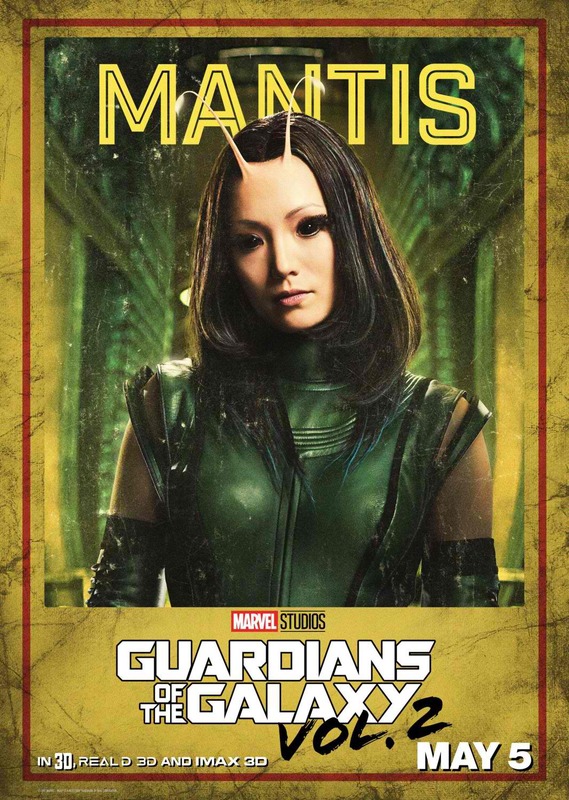 Your favorite space scoundrels are featured their in individual posters for Marvel Studios' Guardians of the Galaxy out in the Philippines on April 26 and in the US on May 5. 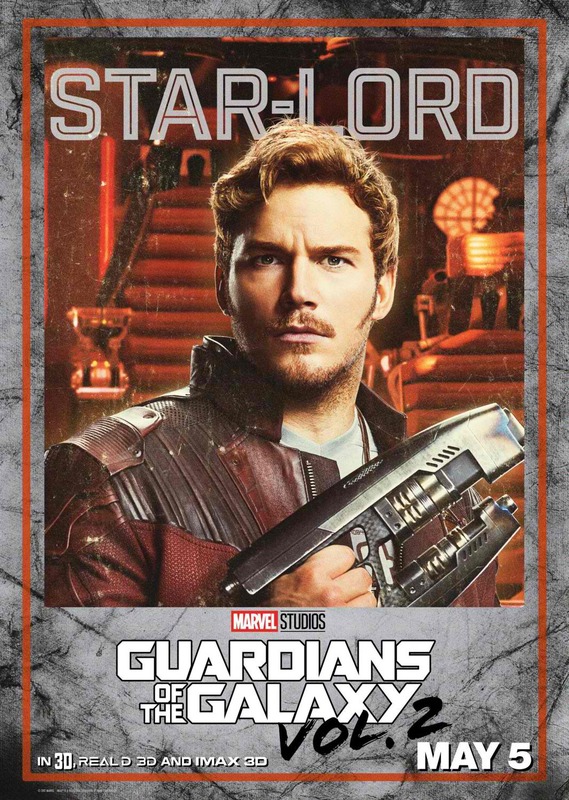 Get a new look at Peter Quill and his band of unlikely heroes in 10 new cosmic character posters here. Getting their own one-sheets are Star-Lord (Chris Pratt), Rocket (Bradley Cooper), Baby Groot (Vin Diesel), Gamora (Zoe Saldana), and Drax (Dave Bautista), above! 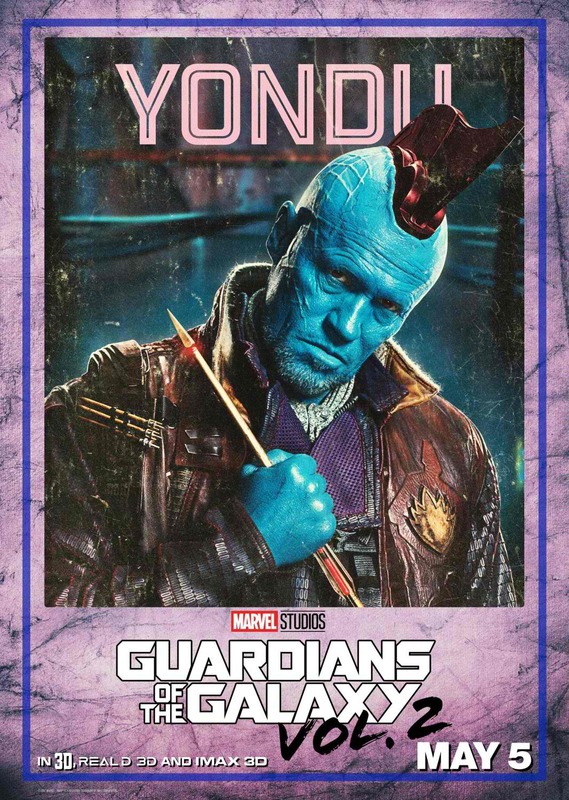 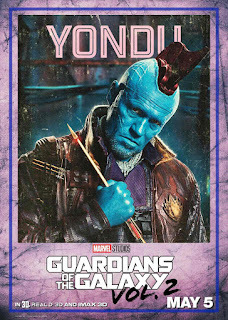 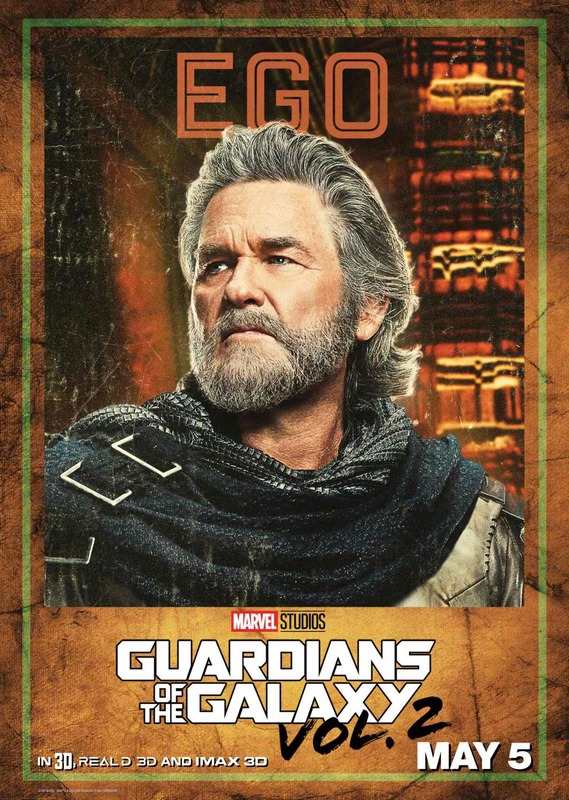 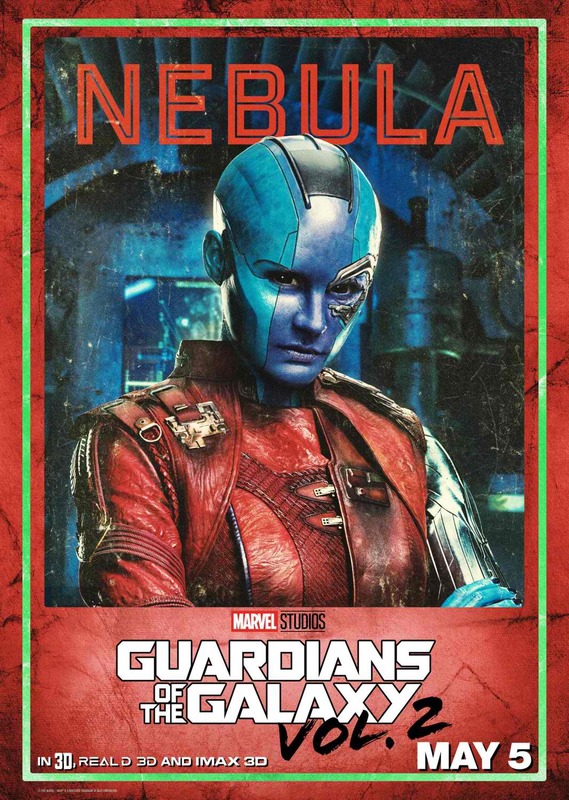 We’ve also got character posters for a couple misfits they’ve picked up along the way — Ego (Kurt Russell), Nebula (Karen Gillan), Ayesha (Elizabeth Debicki), Mantis (Pom Klementieff), and Yondu (Michael Rooker).